Jerusalem Ridge is arguably Bill Monroe’s finest instrumental and Kenny Baker certainly helped solidify its place in history. For my banjo arrangement I took most of my inspiration from Kenny’s fiddle playing. It’s a tricky, crooked tune to play on banjo but easily my favorite Monroe instrumental. 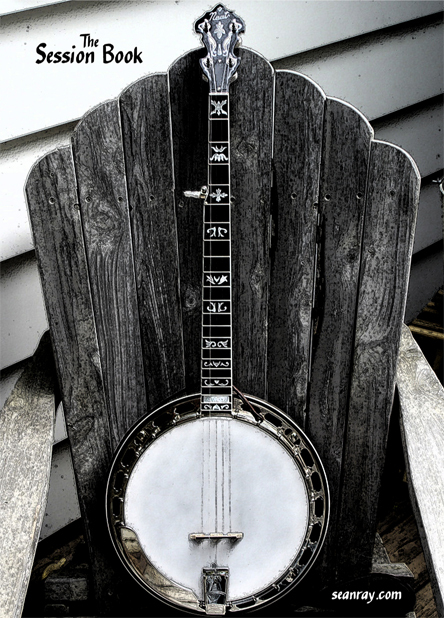 You’ll see banjo players play this tune in either standard G or Gm tuning with or without a capo. I opted for G minor tuning with the capo on the 2nd fret with the 5th string spiked at the 7th fret. This results in the actual sound of the strings as an Am chord (a-E-A-C-E).